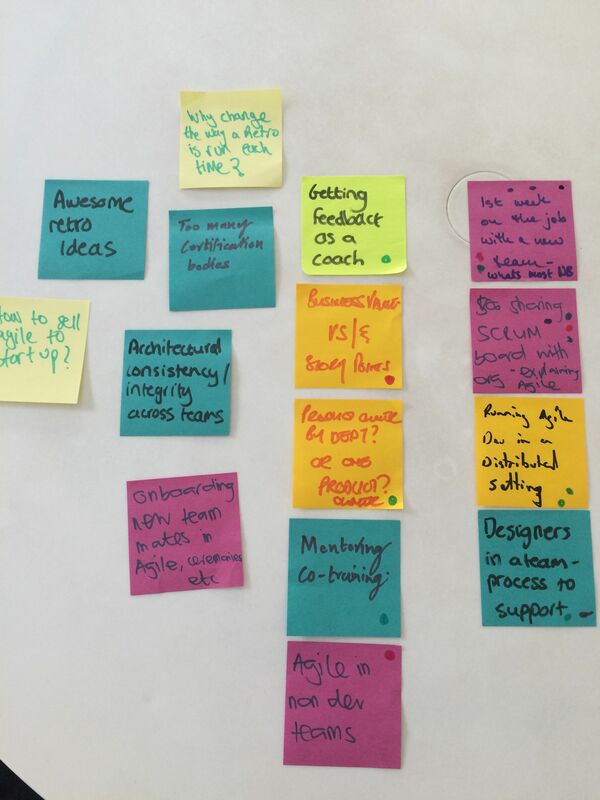 Lean Coffee in the Northern Suburbs is back! One of our favorite ways to collaborate and engage with each other around all things agile, Lean Coffee is a meeting with an agenda that is created on the fly. We prioritise the topics generated, and spend 5 minutes on each to talk through as many as we can get through in the time allocated. Everyone can have their input and share their knowledge as well as having access to some of the most experienced agilists in the area to pick their brains.